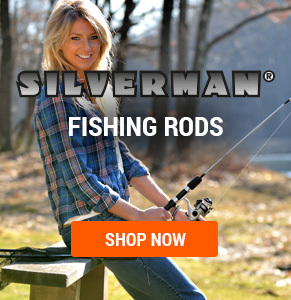 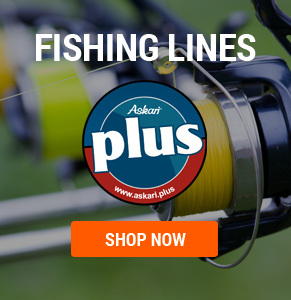 At Catfish Hunting you have to rely on the fishing line 100 %. 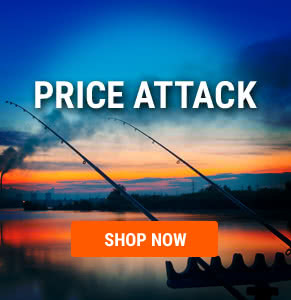 Be careful when buying your Catfish Line not compromise. 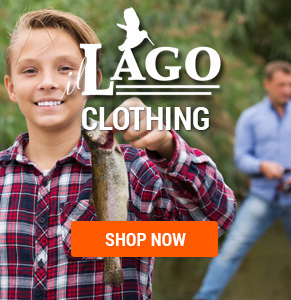 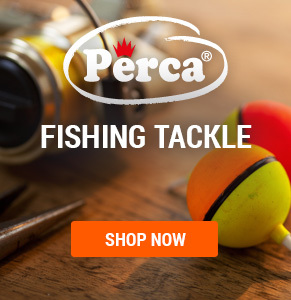 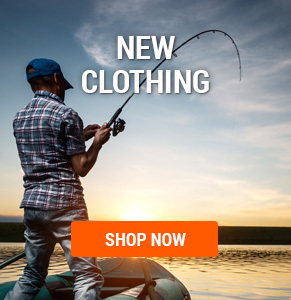 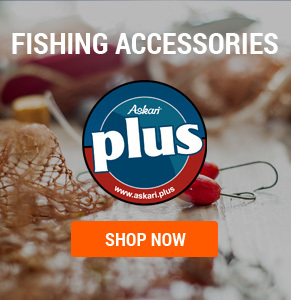 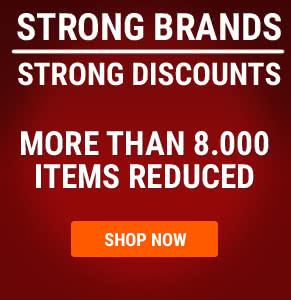 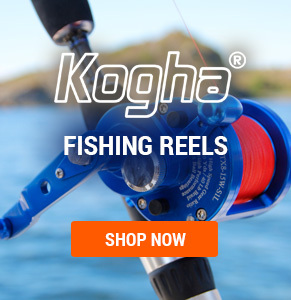 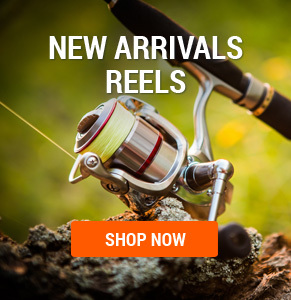 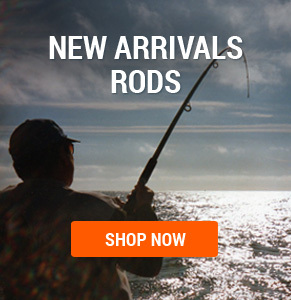 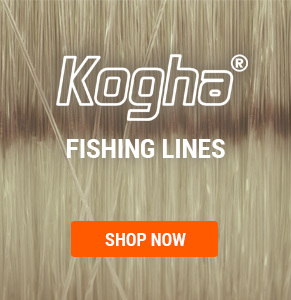 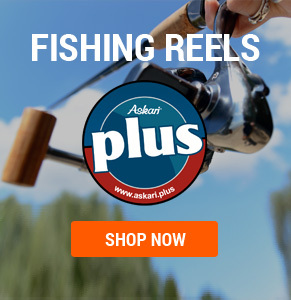 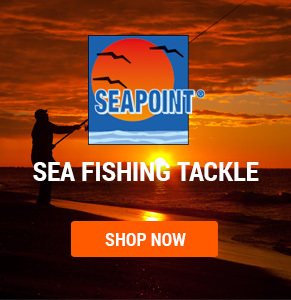 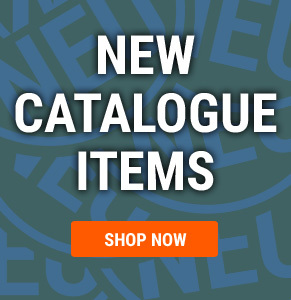 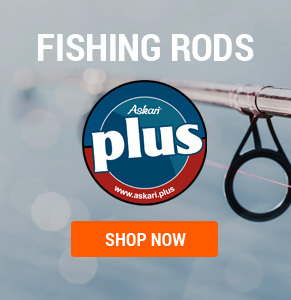 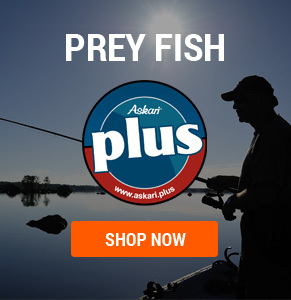 In this section of our online shop, we offer you a variety of special catfish lines from brands such as Balzer, Kogha, Daiwa, Rhino and Co.